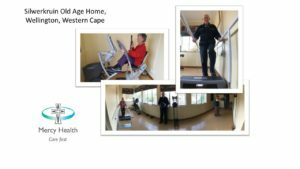 The South African Care Forum has been an affiliate member of the Global Ageing Network for many years. As Chairperson of this forum, I have used the Global Ageing Network as a platform to share stories from our members from around South Africa, sharing the work they do, with organisations in other countries around the world. Using the opportunities to speak at many of the Global Ageing Network conferences, I have made new contacts whom I have then connected with organisations in South Africa. I have facilitated numerous partnerships between our South African members and organisations I have connected with through GAN. By linking up organisations who share values and passion, they have been enabled to develop working relationships and this has in some instances rolled out into visits between countries. 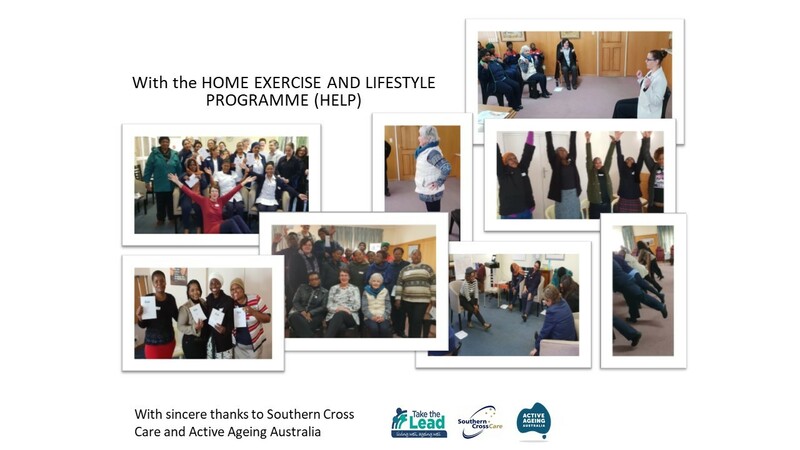 The latest partnership development has supported a focus on healthy ageing in South Africa. 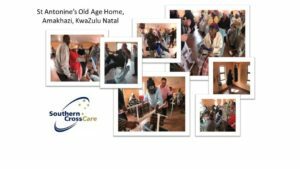 Southern Cross Care in Adelaide, Australia, and Mercy Health, Melbourne, Australia both donated a fully fledged gym to two homes in SA – St Antonine’s old age home in Amakhazi, KwaZulu Natal, and Silwerkruin old age home in Wellington, Western Cape. 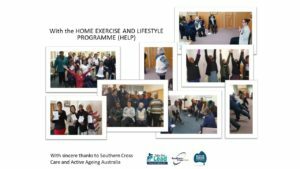 Parallel to this Southern Cross Care shared training material with Take the Lead – living well, ageing well, and the accredited HELP (Home Exercise and Lifestyle Programme) is being rolled out across South Africa – all through relationships that have been nurtured for the greater good. Porthaven Care Homes Group in the UK have donated a Take the Lead Start up gym to Sunnyside Park old age home in Pietermaritzburg, and are establishing relationship via Skype between residents in the respective homes. Exchanging stories, happenings, and ideas. Sharing resources: material, financial, and expertise. Some of the challenges include introducing the concept of international friendships/partnerships to folk who have had no experience of such a “connection,” particularly in rural homes in South Africa, people have worked for years in isolation. For organisations that are new to networking, even local networking, the value of international networks has to be explained, understood, and embraced. For me as a person, the Global Ageing Network has enriched my life and inspired me, both personally and professionally. I have personally been involved with the Global Ageing Network since the Trondheim conference, serving 8 years on the Board of Directors, and serving as global chair for 2 years. Membership in the Global Ageing Network can only benefit you, your organisation, and the elders your organisation serves.